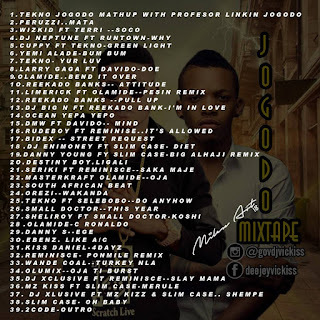 It's finally out, the long awaited mix that takes you back in time and still keeps you in the 22nd century. 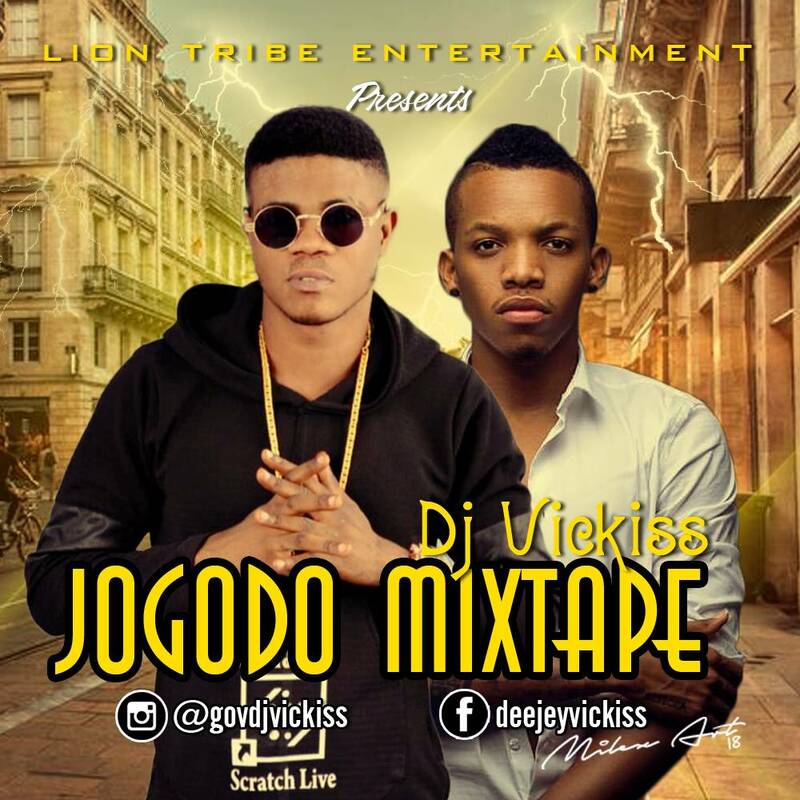 Check out "Jogodo" Mixtape by DJ Vickiss as he switch between Teckno's sound and the original master, Professor Linkin. 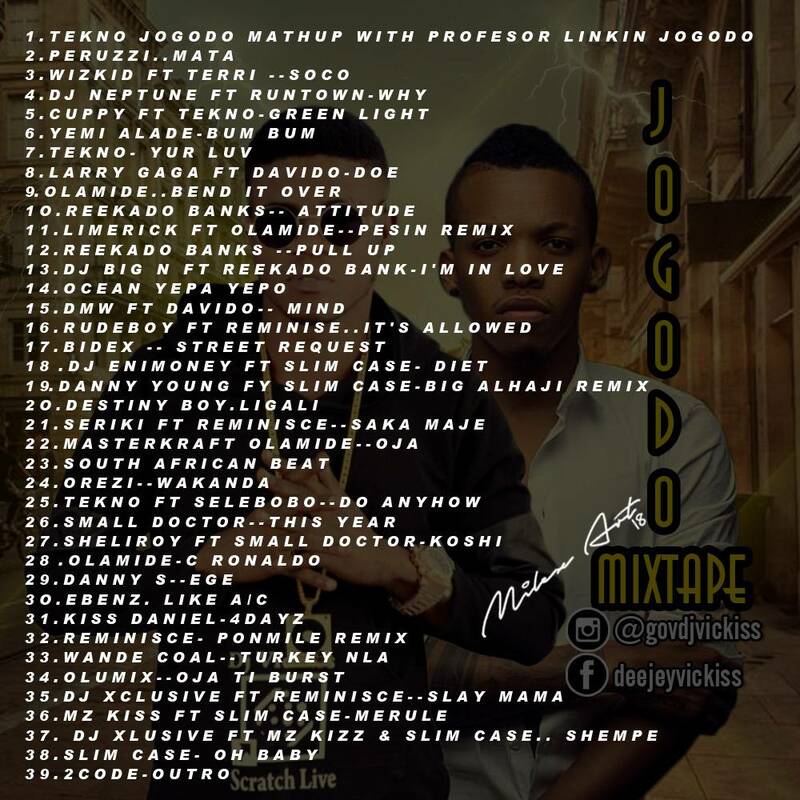 Enjoy this over riped mixtape below.